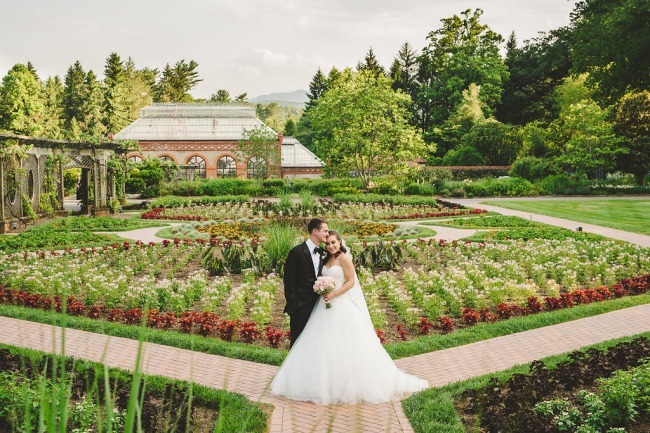 Its not hard to see why a bride and groom would choose to get married at the historic Biltmore estate in North Carolina. 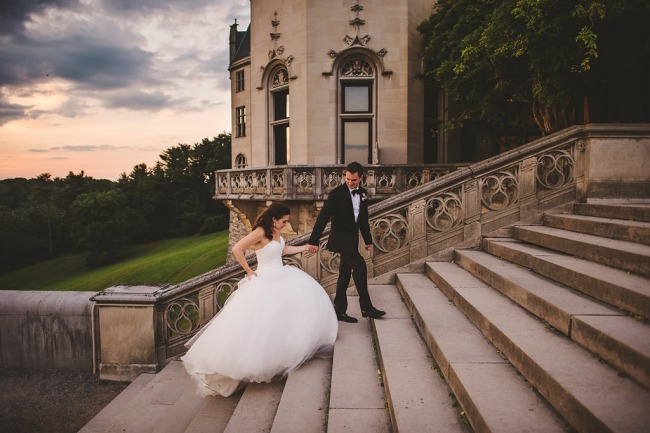 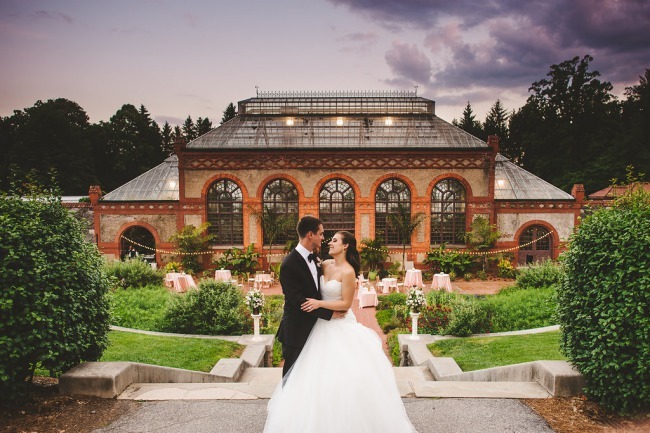 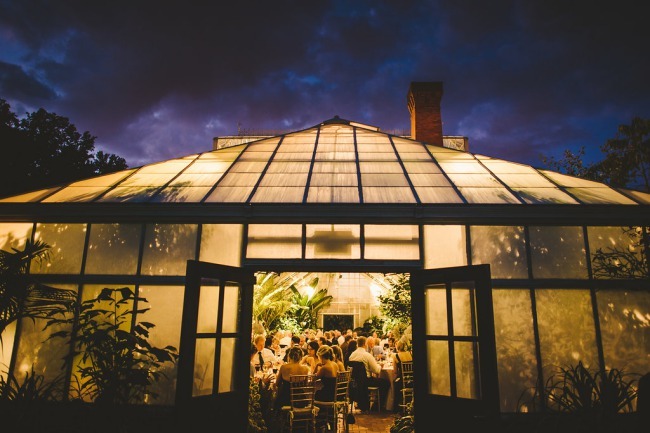 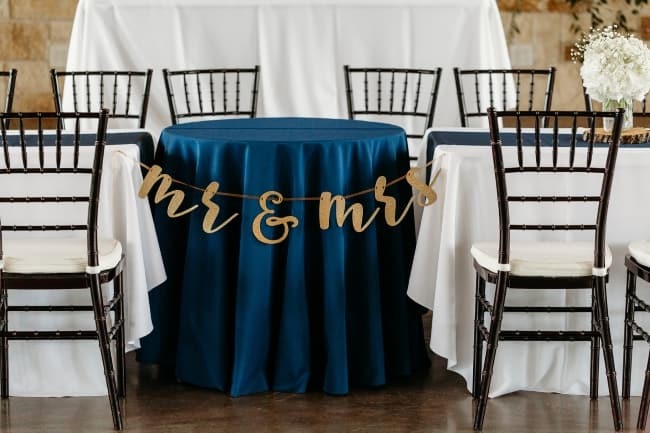 Descending from the famous Vanderbilt family, the estate now offers wedding ceremony and reception packages as well as accommodation. 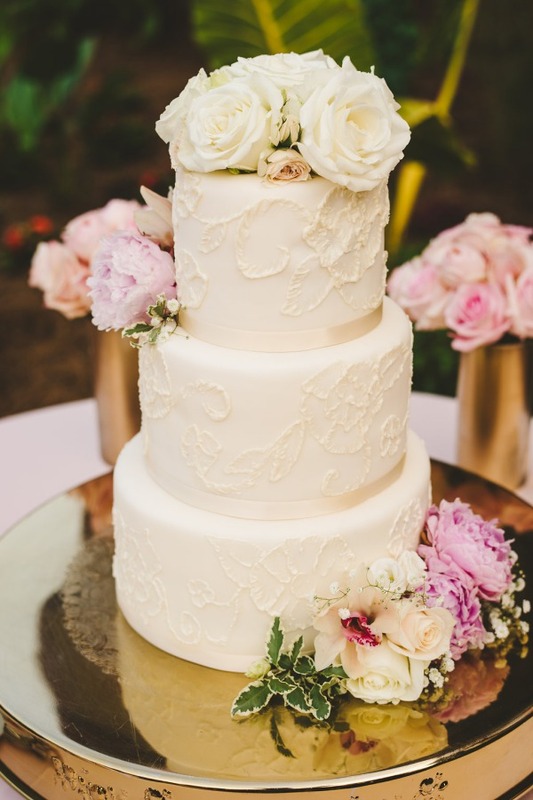 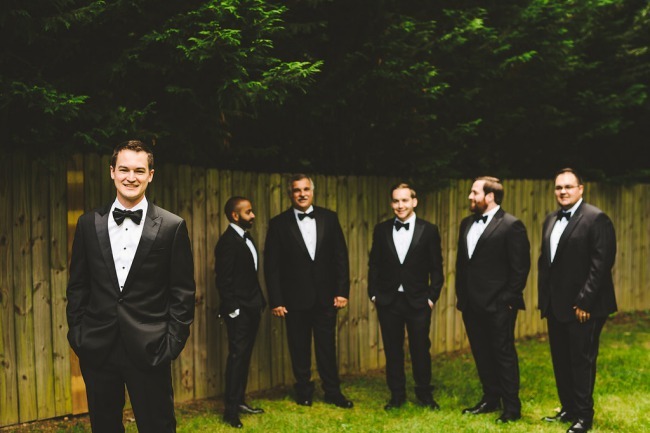 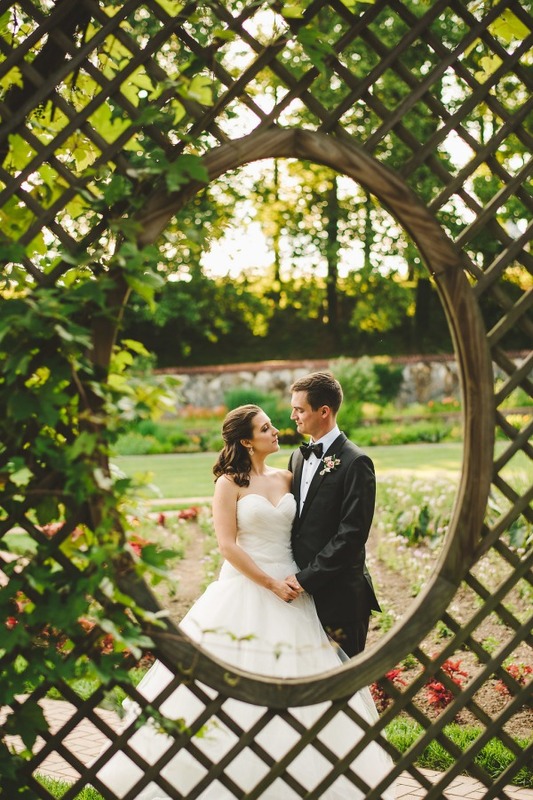 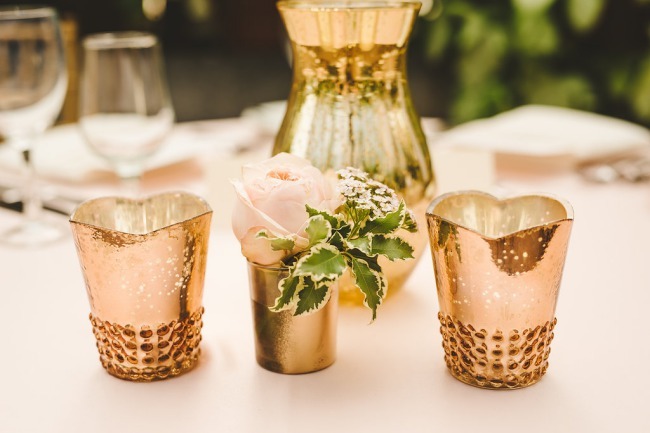 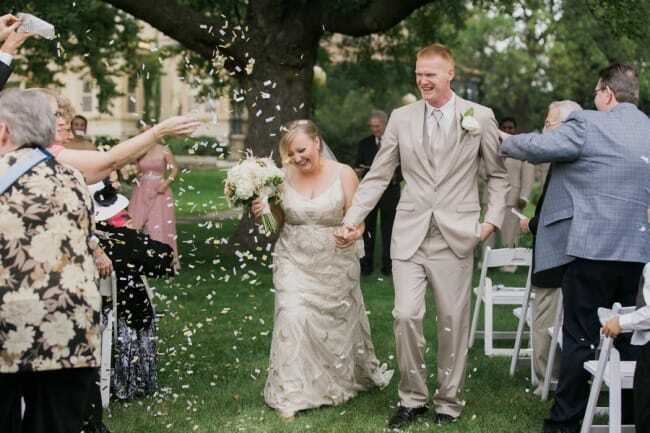 We love the elegant nature of this fairytale wedding captured by Fete Photography. 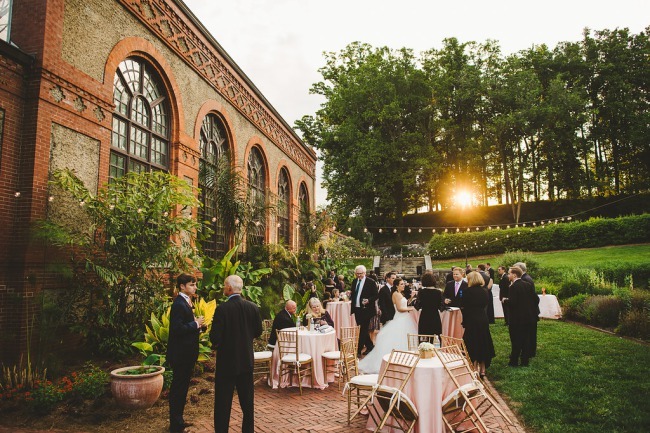 I mean, it has a horse drawn carriage for goodness sake — wish I had one of those when I pulled up to my wedding venue! 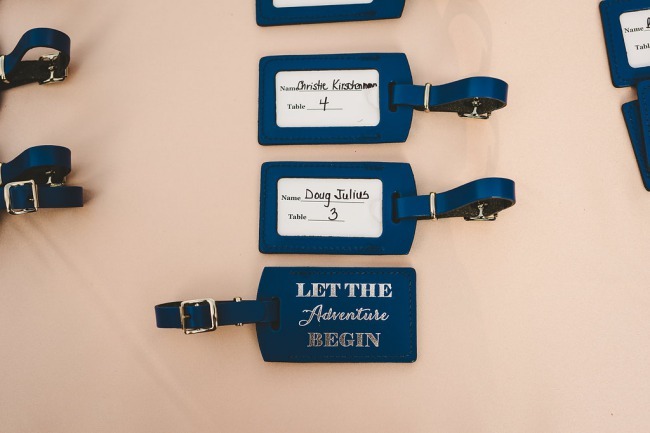 What a cute idea – wedding luggage tag table numbers. 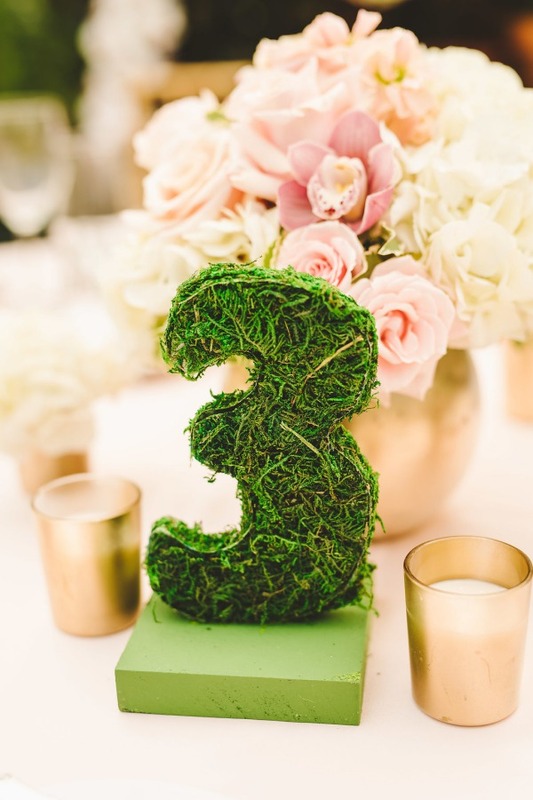 Guests can take them home afterwards as a special memento. 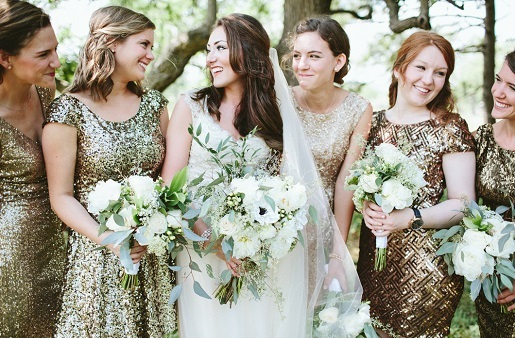 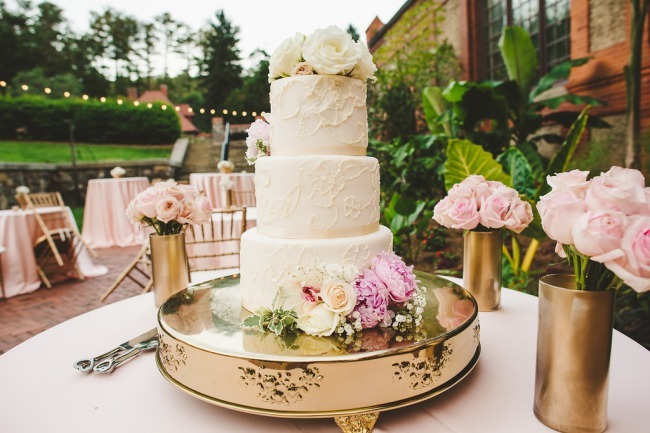 Quite the hefty gold cake platter to support an equally divine wedding cake!